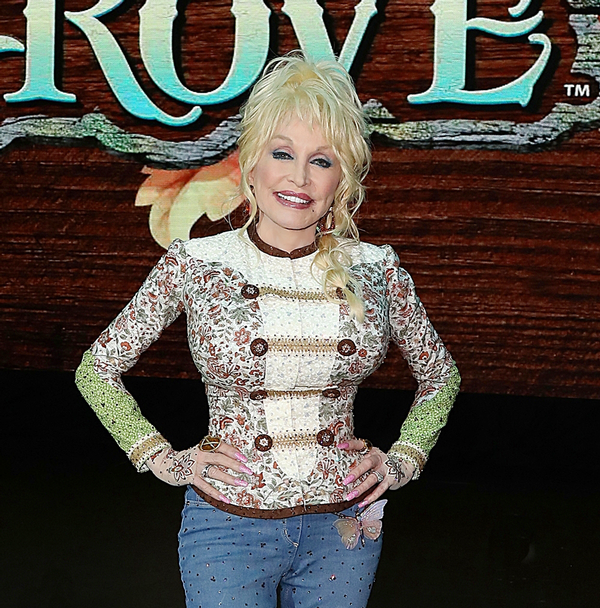 Country singer Dolly Parton has announced plans for the US$37m expansion of her Dollywood theme park in Pigeon Forge, Tennessee. 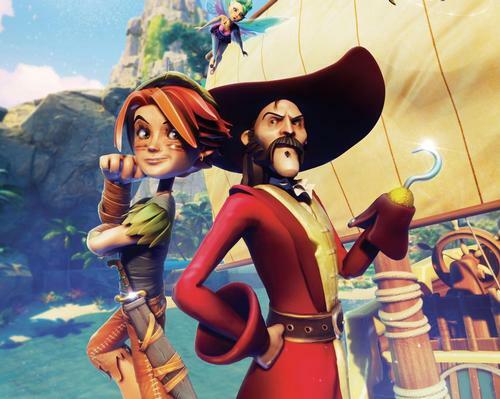 To feature new rides, live entertainment and dining experiences, the Wildwood Grove expansion will open to the public in 2019. Visitors will enter Wildwood Grove through the trunk of a giant fallen tree, emerging into the imaginative land envisioned by Parton. At the heart of the land, a 55ft-tall (16.7m) tree grows from a cluster of natural rock and boulders, offering a natural platform for live performances from the park’s entertainers. The main attraction will be Dragonflier – a suspended family rollercoaster. 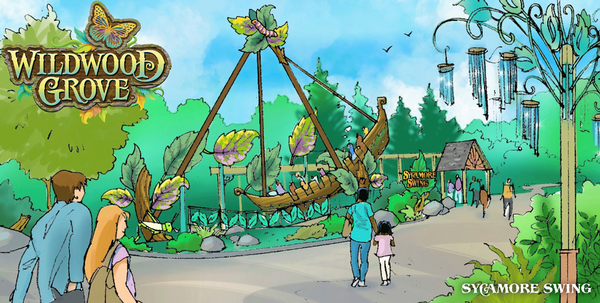 Joining it will be the Treetop Tower, Black Bear Trail, Mad Mocking Bird flying carousel, Sycamore Swing swinging ship and the Frogs and Fireflies carousel. A 4,000sq ft (371sq m) indoor play area is also included in the plans. Called Hidden Hollow, the space is a climate controlled area with climbing structures, slides and games. 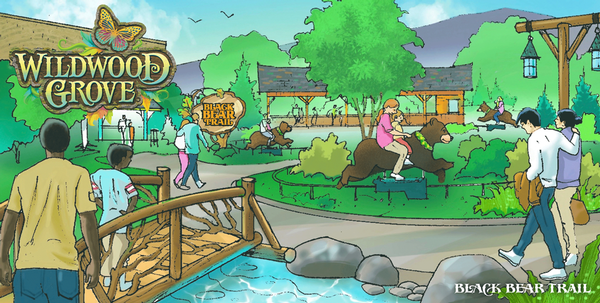 A second play area, called Wildwood Creek will offer an outdoor playspace featuring pop jets and splash pools. The space will also feature a set of instruments available to play. “This area is going to give families a place to explore, play and imagine together, but more importantly, it’s a place where they can spend more time together,” Parton says.